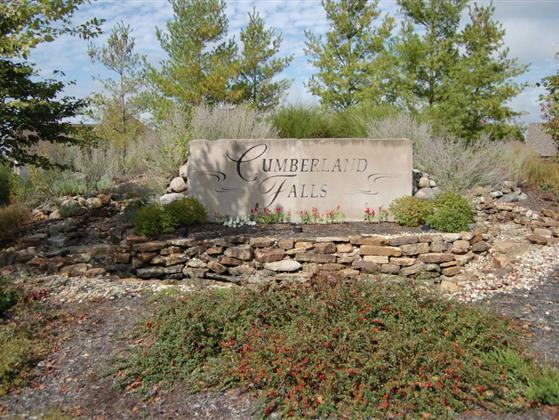 Relax the rural way in this custom blt maintenance free brick home located in Cumberland Falls. Your private retreat away from the city w/ a beautiful view of the lake. Enjoy sunsets from your sun room & screened patio. Home has lrg storage area, Andersen windows & bonus rm. Features include gas log frplc in Grt Rm, lrg mstr w/ garden tub, 1 mi walking trail & nature preserve. Close proximity to new 3 lane I70 for ease of travel. Cathedral clng in DR w/ palladium window make this a must see!